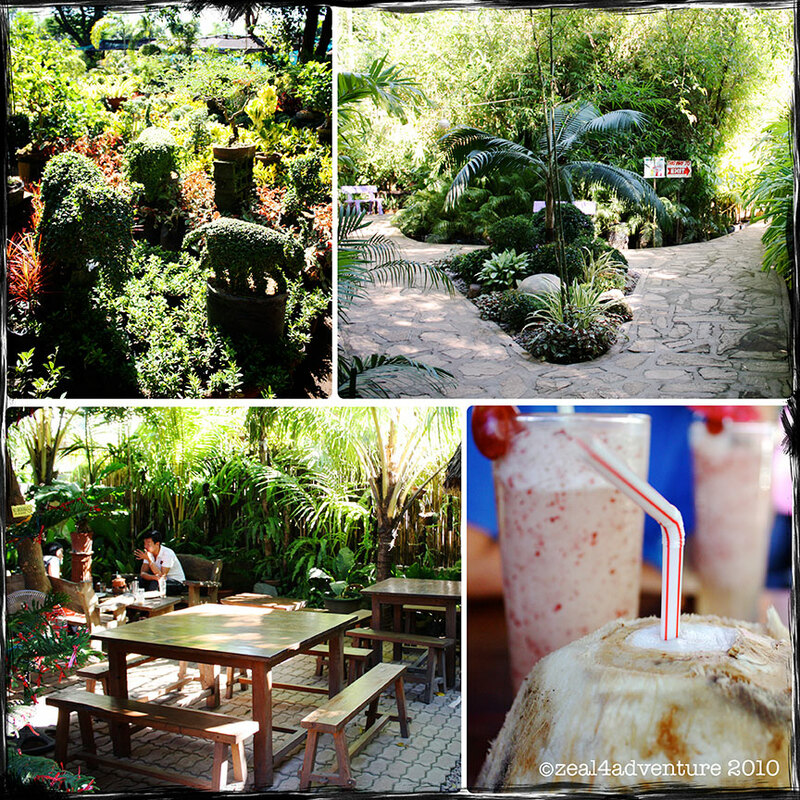 Amidst a beautiful haven of landscaping is a coffee shop tucked away in a remote district of Vigan. To know more about the place, click here. that looks like a nice place to visit! thanks for dropping by my blog 🙂 hope you visit again soon.